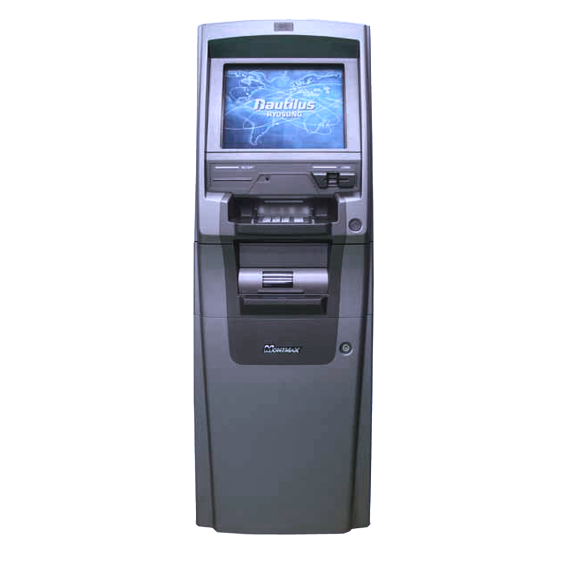 The Monimax 5300XP ATM Machine is more than just a powerful, secure ATM machine. It boasts fast and secure TCP/IP communication with SSL encryption, a 15″ color screen, and up to 8,000 note bill capacity from 4 cassettes. NOTICE: Effective immediately, this ATM machine is subject to freight charges passed on from the manufacturer. Please call ATMequipment.com at 800-498-5795 FREE, option 2 for a freight quote.